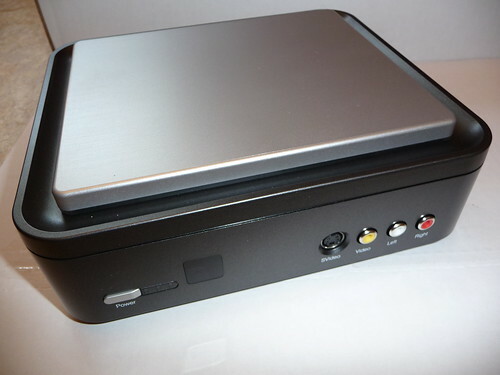 If you own the Hauppauge HD-PVR, you might want to check out their latest driver update for the popular component video recorder. This update claims to solve an issue I didn't know exists: the "rare but potential problem with flash memory being corrupted during the power down cycle of the unit". I'm hesitant to install this update at the moment as my HD-PVR is working well and Hauppauge's record of providing usable firmware updates is poor at best. Still, I might give it a try in a few weeks when I have more time.